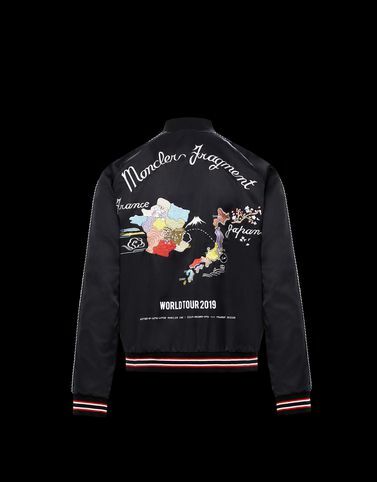 The Trance, a satin and nylon bomber jacket from the 7 Moncler Fragment Hiroshi Fujiwara line, collection n°7 of the Moncler Genius project, nods to the backstage of campus concerts. The writing on the jacket seems like a hidden claim to a cultural revolution. The rounded shape marries with the ultra lightweight materials, perfect to be worn anytime in the city.